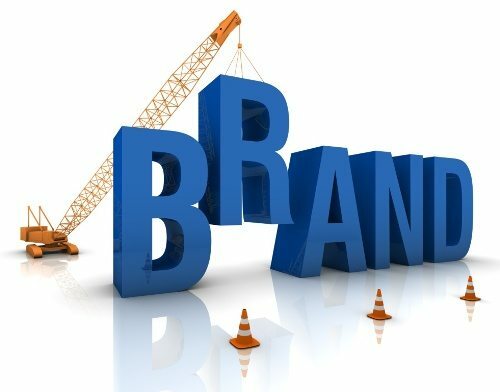 Branding includes the visual symbols that represent your brand, such as logo, tag line, packaging, retail trade dress, etc. But branding is far more important than just the visual aspects alone. That’s because it deals with the foundational strategies you develop to differentiate your offering in the marketplace and position it in your customers’ minds. 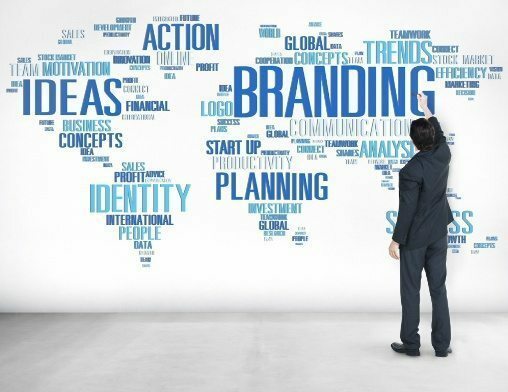 For larger companies, the branding process often includes hundreds of hours of meetings, input from a broad range of stakeholders and exhaustive rounds of approvals and revisions. That’s why full-scale branding can be highly expensive-–and well beyond the means of many new or small businesses. It’s not unusual for branding companies to charge $20,000 to $200,000 to prepare for a brand launch. We streamline the process for smaller businesses by requesting that the client provide written answers to a detailed questionnaire. Providing this essential information enables us to get to the heart of the matter more quickly and keep the service affordable. New Paradigm Marketing offers a branding package designed for businesses that need a workable solution where budget matters. Discovery Process. We provide you with a Brand Discovery Questionnaire that asks a series of key questions about your business, product or service. Included are questions about your industry, target market, the position you wish to occupy in the market, brand objectives, how you want customers to feel about your brand, etc. Strategy Session. Once your Brand Discovery Questionnaire is complete, we will schedule a brand strategy session. During that session we examine your relationship to your intended market, the niche you wish to occupy and the characteristics of your target customer(s). This may be done remotely by conference call, although an in-person session is preferable. Writing Process. Following the Strategy Session, we produce a written Brand Strategy Summary. This document serves as your road map to the marketplace and provides guidance for marketing and related decisions to help you “execute” your brand strategy. Once the draft summary is complete, we forward it to you and schedule an executive review session to discuss any final modifications. Design Process. The final stage is to prepare concepts for a professional logo design based on the results of the discovery and strategy processes. You receive three or more concepts to review and, based on input you provide in a review session, one of these is selected for modification. After revisions and your approval, we provide electronic logo files for ongoing use. Brand Strategy Summary. (4-5 pages), which reflects final decisions made during the discovery and clarification processes. Tagline. A tagline captures the essence of your value proposition and instantly communicates it to your target audience. Branding Statement. This highly usable problem-solution statement communicates in compelling terms why your prospective customers should do business with you. Custom Logo Design. Professional graphic design services to prepare your actual logo, including electronic files for web, desktop printing and offset press applications. See samples of our design work, including logos, in the Graphic Design Portfolio. Read what people say about our design and branding in Client Reviews. “New Paradigm provided tangible ideas that included branding services. Tim has a very collaborative approach, and working with him was fun and productive. “I was looking to create a flyer to hand out to title companies and mortgage brokers to help grow my home insurance business. I asked to meet with Tim (I had heard from other business people how good he was) to create a flyer. We met at his office and he asked me several questions to get a feel of what I was looking for. A few days later, he sent me a proof copy of a flyer he created, and I was absolutely blown away how good it was.